The team at Laguna Services designs, supplies and fits the Supalite tiled roof systems that will transform your property. The roofs are fully insulated, with the plaster finished and internally ready for decoration, making your conservatory a usable space all year round. Supalite roof systems are supplied by Gap-UK Ltd. Various lighting options can be completed to the customer’s exact specifications and roof windows can be built in wherever possible. All Supalite roof systems will comply with building regulations for your peace of mind. 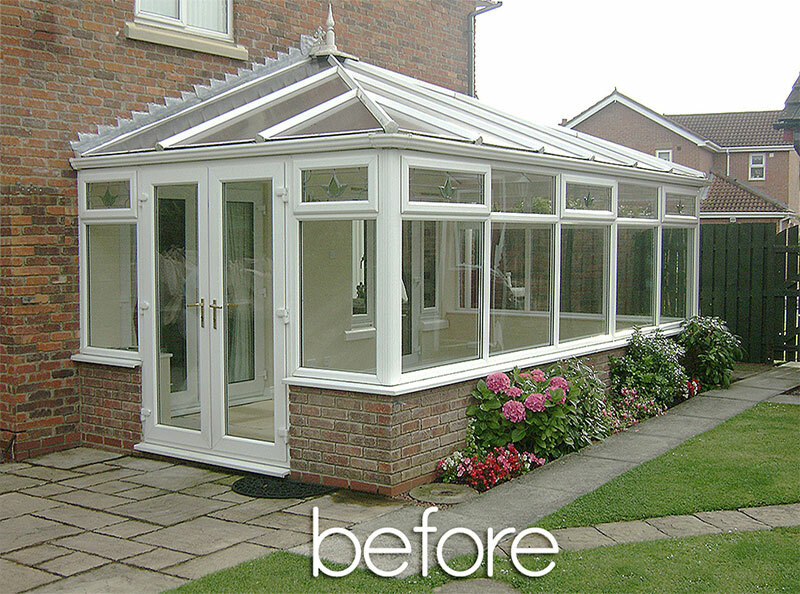 Why not revitalise your underutilised conservatory into a room that you want to spend time in every single day? With a Supalite system from Laguna Services, that’s not only possible but easily attainable. The Supalite roof system has undergone exhaustive testing, designing and redesigning. It’s now the go-to product that is suitable for every conservatory roof design and configuration. There are numerous benefits to enlisting the expertise of Laguna Services to install this system for you. Why choose the Supalite roof system? 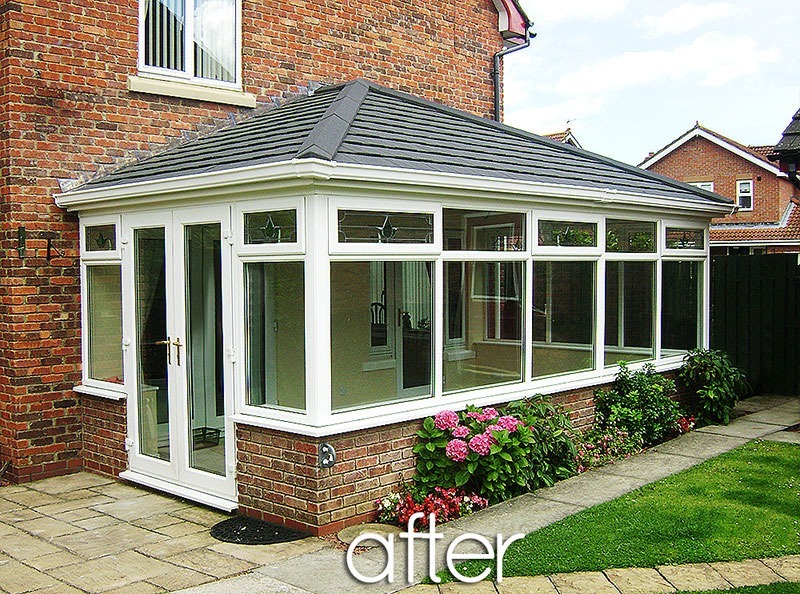 You will be fully in charge of customising your new conservatory roof. You will be able to choose from a wide range of bright colours, tiles and additional features, including many dynamic lighting options. Tiled conservatory roofs are fully insulated to provide a warm temperature in the winter and a cooler one during the hot summer months. They are also highly energy efficient and come compliant with building regulations. Property owners will be able to enjoy a new living space all year round. Not only that, your energy bills will be greatly reduced thanks to Supalite’s quality design. Laguna Services offers high quality installations that are always carried out to manufacturer recommendations. The system will fit in seamlessly and it will look like it has always been a part of the property. There’s an extensive range of options to choose from that will ensure a perfect match to the original building. We will make recommendations regarding the lighting options, which are wide-ranging and diverse. For example, if you are converting your conservatory into a home office, you will benefit from integrated downlights. For dining areas, you may opt for a chandelier. The sky is the limit!